OSHA’s Lockout / Tagout Standard helps prevent accidents caused by serious or even fatal injuries when improperly locked out equipment starts up, energizes, otherwise releases energy or moves. It’s estimated proper lockout / tagout procedures prevent 120 fatalities and 60,000 injuries every year in the United States. Locks and lockout hasps are key to a successful lockout. 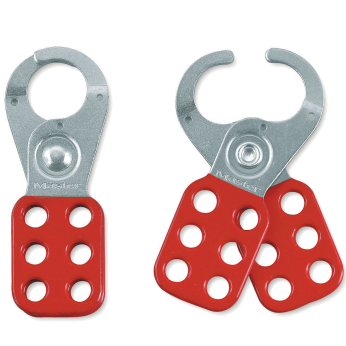 The lockout hasp attaches to a disconnect switch, and is locked into place by a padlock so the controls cannot be used until the padlock is removed. 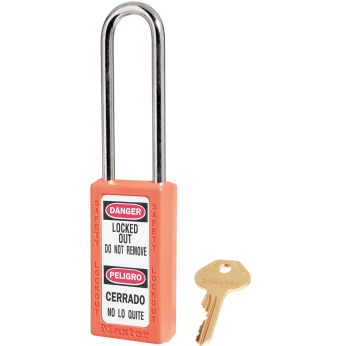 Heavy duty English / Spanish Lockout tags clearly identify equipment under lockout / tagout protocols. 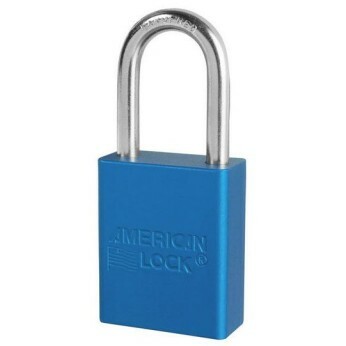 TSA’s selection of padlocks and lockout hasps help you keep equipment secure and employees safe.